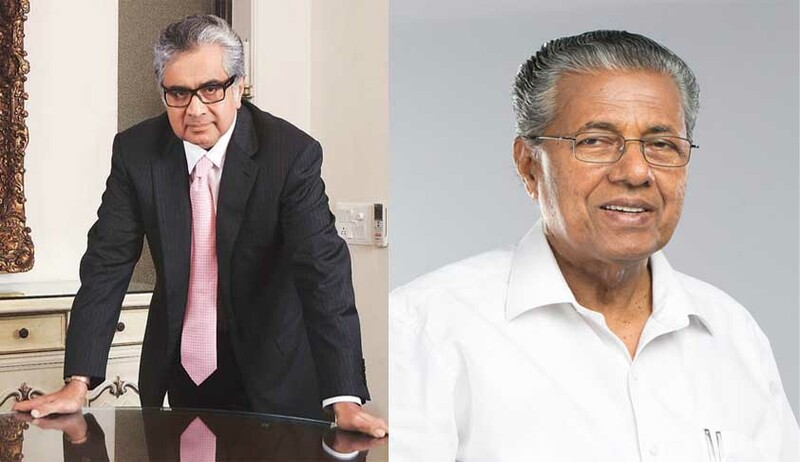 Senior advocate Harish Salve will appear before the Kerala High Court for Kerala Chief Minister and CPM leader Pinarayi Vijayan in the SNC-Lavalin case. Kerala High Court judge Justice P Ubaid is hearing a revision petition filed by the CBI against a CBI special court order discharging Pinarayi Vijayan in the case. In 2013, the Thiruvananthapuram CBI court had discharged Pinarayi and others in the case. During the last hearing, senior advocate MK Damodaran informed the court that a senior Supreme Court lawyer would appear for Vijayan. Sources close to MK Damodaran’s office confirmed to LiveLaw that Harish Salve would appear in the case tomorrow. Additional Solicitor General MK Natarajan is appearing for the CBI. He has finished his arguments.